The following courses are considered Tier Two training as they do not specifically align with the Department of Energy's Job Task Analyses for weatherization workers. 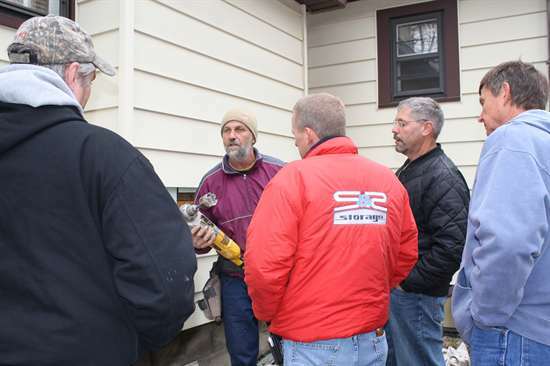 They are, however, extremely helpful to anyone working in weatherization. These classes can be offered independently or added to a Tier One training. Please Contact Us for more information about any of these trainings. Our trainer will shadow crews in the field, helping with questions, offering advice and following up on any issues that may have been identified during monitoring. Basic project management skills can make the difference between continual workflow struggles and daily success. 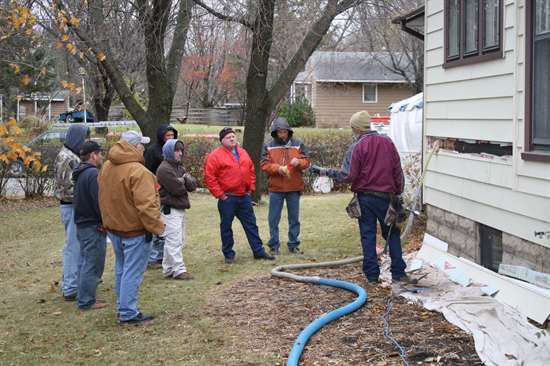 This 2-day classroom-based course is designed for anyone who plays a role in the weatherization process. 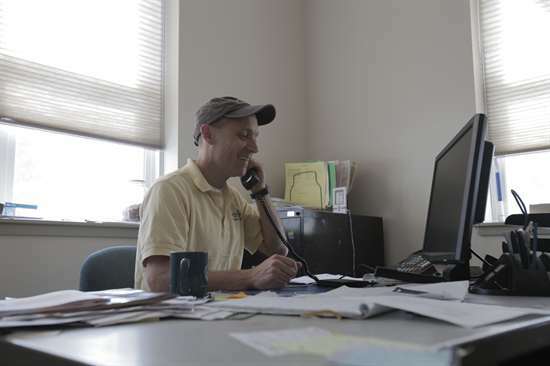 By looking at core requirements, goals, schedule, and workflow, students learn to identify required resources, schedule workflow, and optimize systems to achieve daily success in weatherization. Classroom based. Transitioning to Supervisor: What Skills Do I Need? Why do some of the best performers struggle in supervisory roles? This 2-day course explores the skills necessary to be a successful supervisor, and why so many top performers struggle. Successful students will be able to identify key skills for supervisory positions, and be able to self-assess to identify gaps. This course is ideal for future crew leaders, lead energy auditors, quality control inspectors, and program administrators. The new weatherization notice WPN 16-7 allows for the use of solar technologies with an appropriate SIR. How can your clients and agency benefit from these new regulations? This 2-day class will cover what you and your crews will need to know. Classroom based. Maximum 12 students. 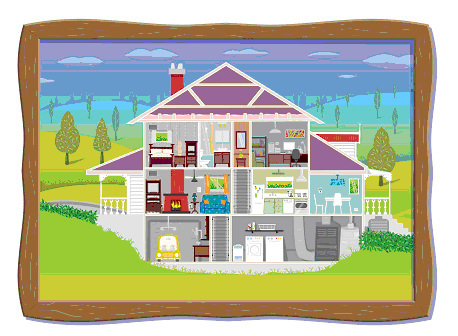 This 2-day course covers the topics tested in the BPI Healthy Home Evaluator microcredential. The 50 question exam is offered at the end of the final day. 15 students maximum. ​Prerequisite: BPI BA, EA or QCI certification. $6,000 plus $200 per student exam. 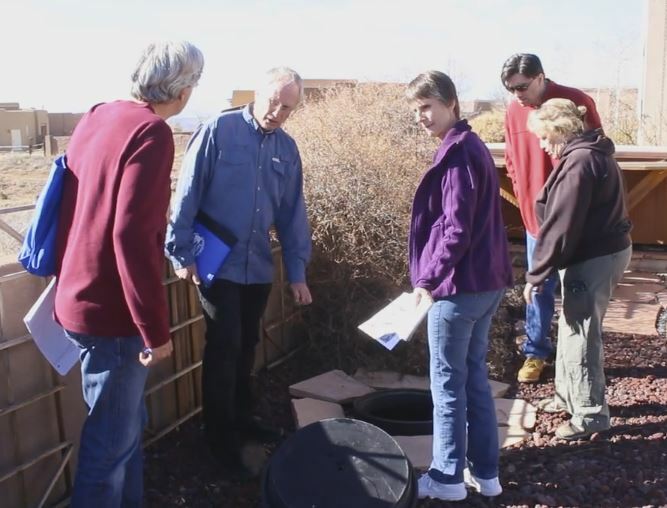 This 3-day course prepares the student to take the WERS written and field exam. Mixed class and field. Exams are on the final day. Need a house with outdoor landscaping water systems. 6 students per class.